Good news for Scottish farmers wanting to apply for the Beef Efficiency Scheme, but NFUS is urging applicants not to be on the last minute. Farmers submitting their calving data to the Beef Efficiency Scheme now have until Sunday July 31 to do so following a deadline extension. NFU Scotland has welcomed the extension, but has encouraged farmers and crofters to apply as soon as possible. 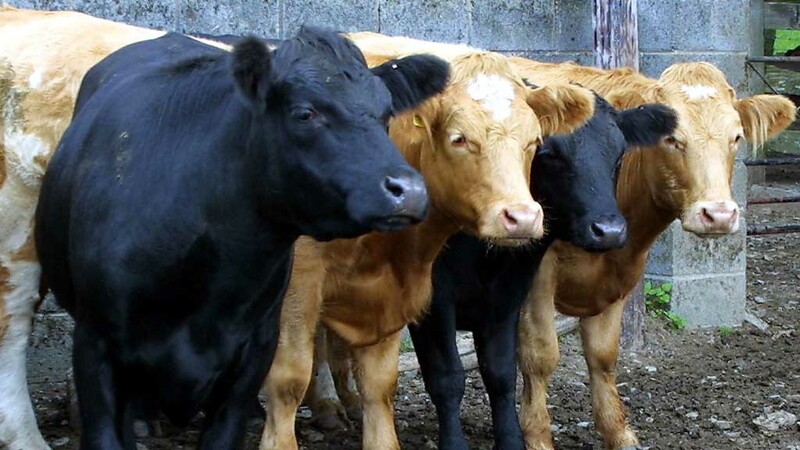 NFUS livestock committee chairman Charlie Adam said: "It is important this extension does not lead to a delay in notification for which calves are to be tissue tested. "We know of a small number of applicants who have had problems uploading information, and we have relayed this back, but the majority, including myself, have had no problems in doing so. "NFU Scotland recognises that some of these problems have been resolved by Scottish Government but we understand there are others that are still being looked at." "“We have put a number of suggestions to Scottish Government as to how the scheme can be improved, including, adjustment to allow for a payment on animals in expanding herds and new herds; extending the payment from three years to five years; tissue testing tags to be on farm by the end of August; and clear and proportionate penalties, and will continue to communicate with officials on the scheme. "We have also relayed that there is a need for further opportunities for more herds to participate in the scheme in order to encourage an increased participation." Members having isses with their BES applications should contact their local Rural Payments and Inspection Division’s Entitlements and Payments office. For more customer guidance on the BES programme, click here to be directed to Rural Payments and Services.